Coco VR will be Pixar’s first foray into the virtual reality arena. Pixar’s Coco promotional campaign just got even better. The company’s first official virtual reality (VR) experience will be set in the visually stunning landscape of their latest upcoming animated feature, Variety reports. Produced in conjunction with Oculus and Magnopus, the experience will launch at Facebook’s fourth annual VR developer conference before heading to Oculus Rift and Gear VR headsets in November — the same month the film is due for release in the United States. Coco VR will allow users to enter the world of Coco in all its gorgeously animated glory. The experience takes users through what looks like an amusement park full of Dia de los Muertos themed nuggets, including performing onstage or taking a tour of the Land of the Dead. There couldn’t be a better film to base Pixar’s first VR experience on. The company is known for a commitment to a quirky and immersive approach to storytelling. And okay, maybe a film like Monsters Inc. could have inspired something as cool as this. 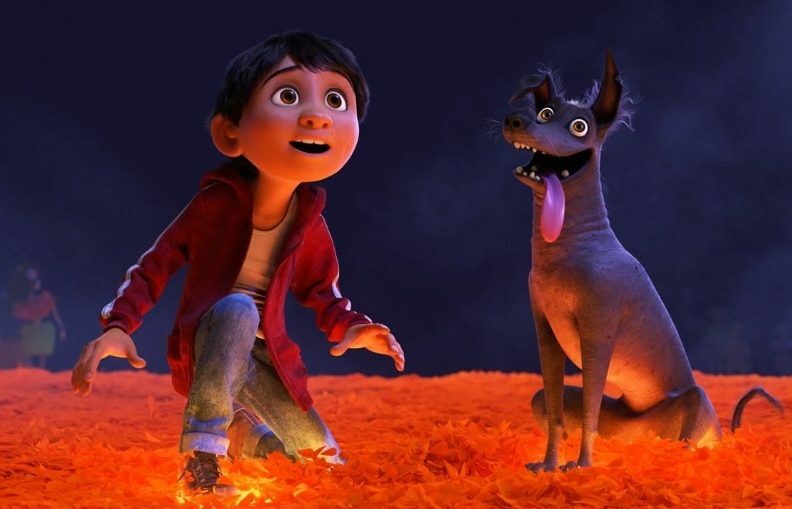 But Coco already appears to be one of Pixar’s most visually stunning, culturally rich films. Mexican culture is at the heart of the film’s lore and message, and that additional layer of history and tradition will undoubtedly make the experience even more worthwhile because of the liveliness we can expect from the movie trailers. The lush, vibrant nature of the Land of the Dead alone is also another reason to be thoroughly excited. Imagine gazing upon a spirit animal like Pepita in the first person! It’d be pure majesty. Coco VR will arrive for Rift and Gear users a week apart — November 15th for the former and the 22nd for the latter — but both launches precede the US premiere of Coco. Disney plans to roll out a preview of the experience at Dia de los Muertos events in several cities this month, including Los Angeles, New York, Houston, Phoenix, Dallas, San Antonio, Oakland, and Chicago. Select Disney stores and theaters will get a sneak peek at the experience too. This article was originally published by FSR.